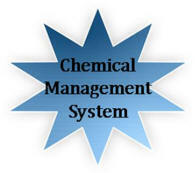 Complete selection of Sprayer Parts, Sprayers, GPS Systems and Chemical Management Systems. 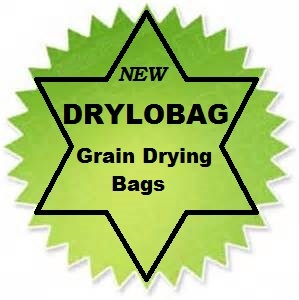 The new DRYLOBAG Grain Storage and Drying system will be available for the 2019 season. Specializing in Sprayers for the Agriculture Industry and Turf & Lawn Industry from prototype to custom manufactured equipment. A fully equipped Pump Repair Shop to serve our customers. Our 'HI-TECH' Division distributes electronic monitoring systems and GPS Equipment for Precision Farming.